I like to introduce a lot of grammar concepts through literature tie ins. The author, Rick Walton, has a whole series of language adventure books that are perfect for this. 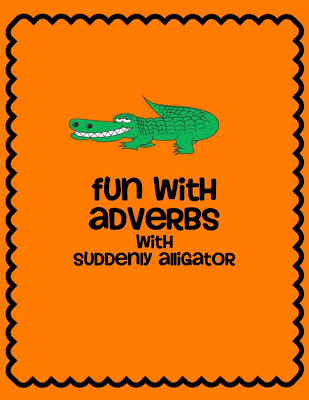 For adverbs I use his book titled Suddenly Alligator which is a zany story about the adventures a boy encounters as he heads to town to replace his smelly socks. I created this worksheet to use in conjunction with the book. 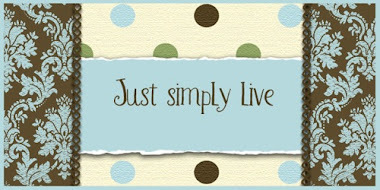 Grab it for free from my TPT store. 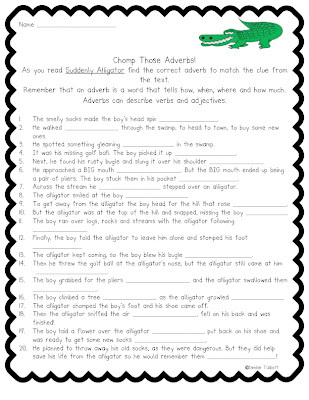 Students are to find the correct adverb to match the clues from the text.